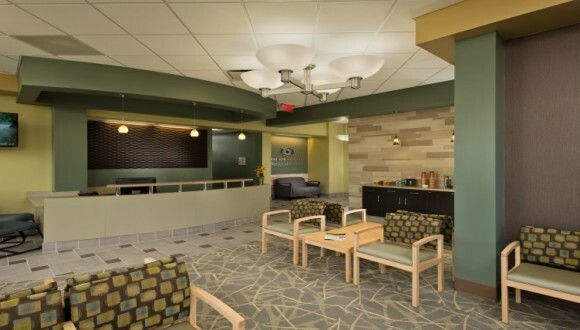 "Consumer's Guide to Cataract Surgery"
Welcome to The New York Eye Surgical Center. 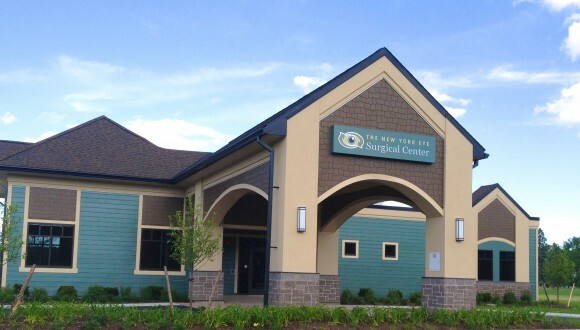 We are a state-of-the-art surgical center that offers surgical care and treatment of eye disorders exclusively. 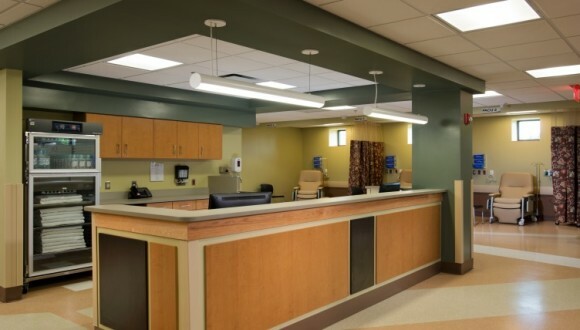 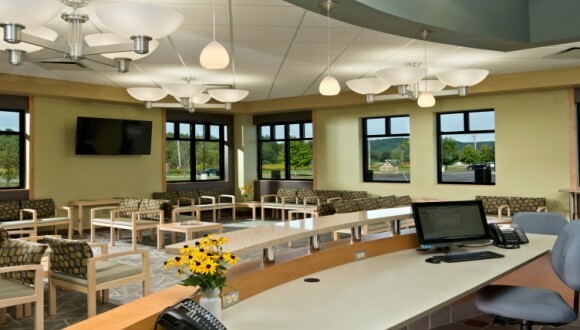 The center was created by doctors in 2013 to bring patients safe, efficient, individualized treatment. 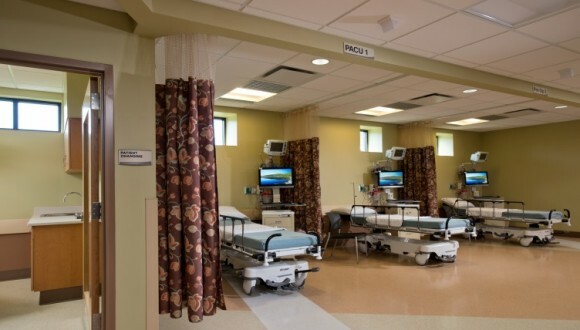 Our modern, comfortable facility features the area’s most advanced equipment and systems. 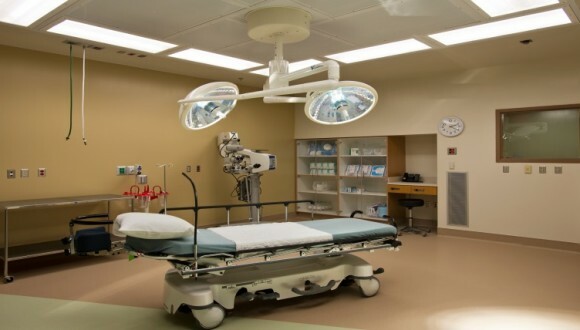 Within the field of ophthalmology, we specialize in cataract surgery with intraocular lens placement, strabismus, treatment of glaucoma, retinal detachments and vitrectomy as well as ophthalmic plastic and reconstructive surgery.